We obtain our Gingko Biloba from China. Ginkgo biloba, or the maidenhair tree is the only living species in the division Ginkgophyta, all others being extinct. It is found in fossils dating back 270 million years. Gingko Biloba is native to China, where the tree is widely cultivated and has been used in traditional medicine and as a source of food for many years. 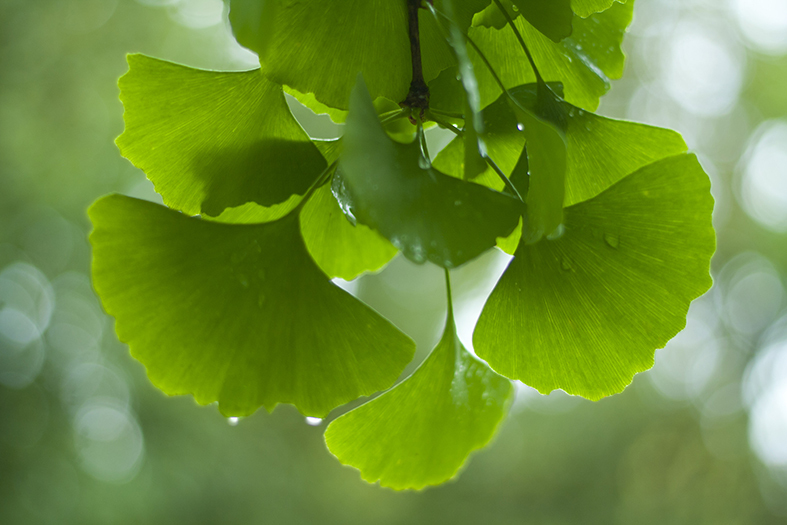 An extract from the Gingko Biloba leaf enhances cognitive function in humans. Gingko Biloba’s mechanisms of action result in an increased blood supply to the brain by dilating blood vessels, reducing blood viscosity, modification of neurotransmitter systems, and by reducing the number of oxygen free radicals. A Cochrane review in 2002 by Birks and co-authors already called Gingko Biloba promising in improving cognitive functioning. Ginkgos are also popular subjects in bonsai as they can be kept artificially small and tended over centuries. Furthermore, the ginkgo tree is the official tree of the Japanese capital of Tokyo, and the symbol of Tokyo is a ginkgo leaf. Our product Brain Performance contains Gingko Biloba.